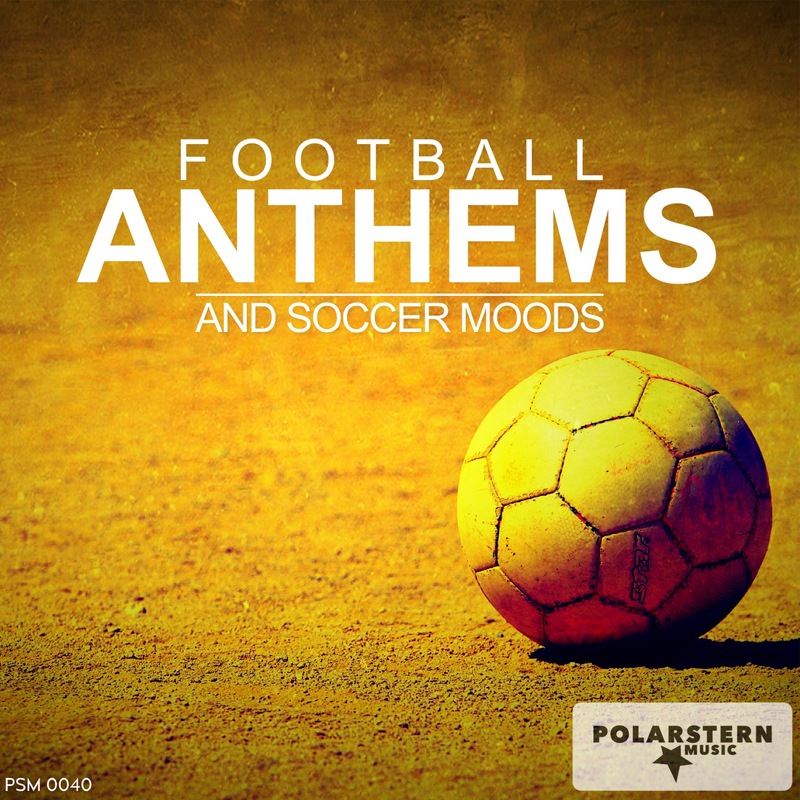 The perfect tracks as a football anthem. Some are with vocals. Sound for the big stage. From rock to dance music. Building up for the Stadium excitement. A wonderful theme for the big winner. Orchestra with choir. Grand performance music. A great rock hero song for the stadium with male vocals. Winners or losers join the flags of love. Energetic rock song with male vocals and hopeful refrain. The song drives forward and creates excitement. With guitar solo in the middle. Perfect for positive mood at the stadium. Lights on and join the crowd. Slow rock song with male vocals. For the great emotions in stage. Energetic rock song with male vocals. Reminiscent of old times. The whole stage can sing along. With guitar solo in the middle. The perfect track for a jovial atmosphere. Very powerful rock song with male vocals. Depth guitars and a positive chorus make a powerful atmosphere. Faster positive song for all the all time cheering mood. Hope dies last. The Monster Ball live from wembley stadium. The song before a large audience. With a very nice guitar melody. Blockbuster. Small, cute soccer-themed rock song, enthusiastic. Catchy melody. Pretty track with simple 'na na na" melody. The song is great for our little soccer fans. Slowly developing in rock pop track. Increases to a heavy guitar theme. Winning and losing. 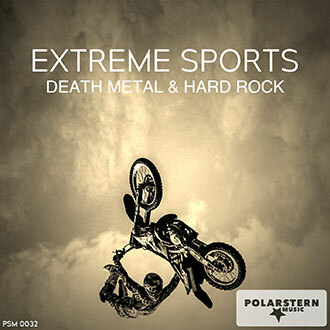 Opening dance track for football and other sports. The title gives hope and has a catchy piano melody. The funny dance track reminiscent of the good old 90s years. But still at it again. Perfect for a work out. High energetic trance sound for the stadium. Catchy melody animated to dance. 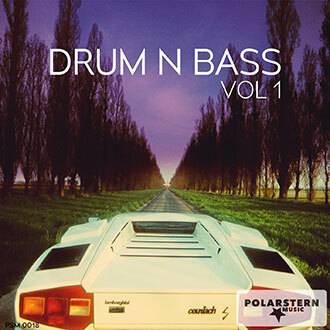 Hypnotic track with deep bass for slow motion sequences. The heroes come to the stadium. Tension before the game. Perfect for a soccer trailer. Hard guitars fast changing into a trance feeling. Very fast experiment full track for rapid change in the game. Kick it. Fast paced. Fast game trains. Fast and Furious. Chase the game. Fast drums and stage noise. Secret full game trains. Stadium sounds. Fleet drums propel the game. Accelerating. Drumroll. Rapid mood with awake feeling. A further mood for fast play. Injury time. Fast drums. Full time whistles on. Sports never sleeps. The game is over. There is a winner. Pleasure. Triumph.